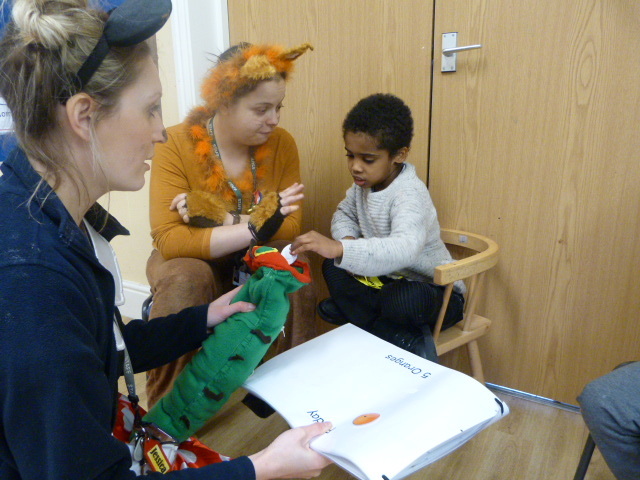 Oak Class had lots of fun celebrating World Book Day. 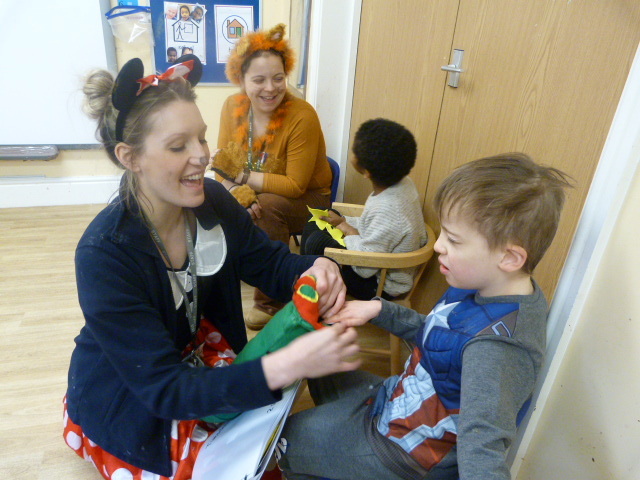 We dressed up as characters from our favourite books, including Spiderman, Captain America, Minnie Mouse and even an Oompa Loompa! 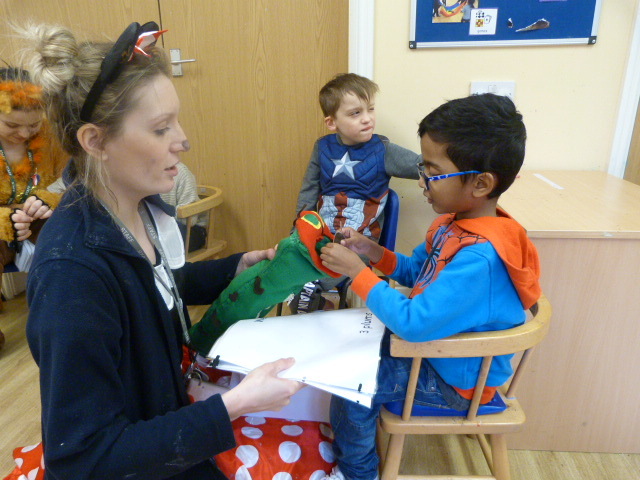 We read our class sensory book ‘The Very Hungry Caterpillar’ and enjoyed exploring objects from the story. 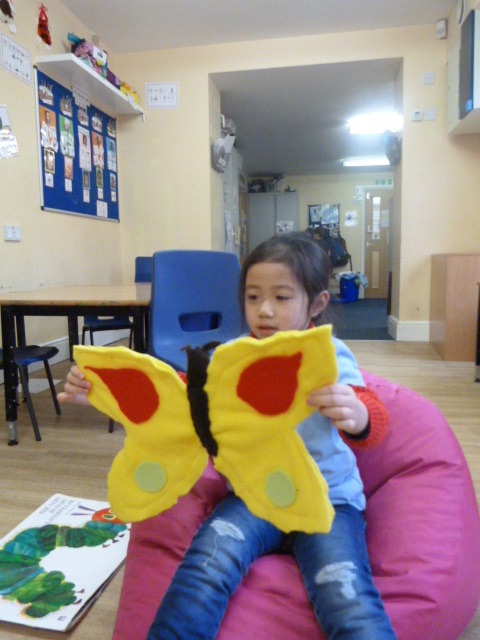 We fed the caterpillar lots of fruit and vegetables and then watched as it made a cocoon and turned into a beautiful butterfly.